iACADEMY is currently accepting students for the iACADEMY English Language School, iELS. iELS offers online courses, individual and group face-to-face classes, business workshops and, starting July 2014, English Educational Camps. Face-to-face classes and offline business workshops will be held on location at the iACADEMY building on Ayala Avenue in Makati City. All of our programs are customizable to your level of proficiency and designed to help our students become better speakers, readers and writers of the English language. The school and its programs were developed by an expert team with almost 25 years of combined experience in the field of English language education. 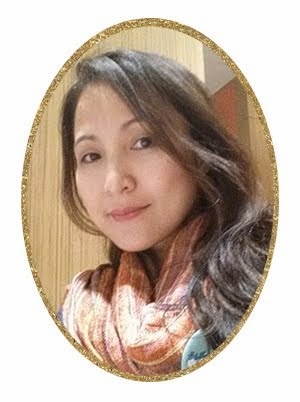 They have worked together previously to establish an online English language school specifically for South Korean students called iwillpass.net, Ltd. Inc.
Amante Dulay, iELS Program Director, has created training materials, including Manuals, Modules and Instructors’ Guides for clients in the Service and Sales industries such as Holland America Line and Windstar Cruises, a Casino Resort Hotel catering to foreign nationals and opened several BPO companies. 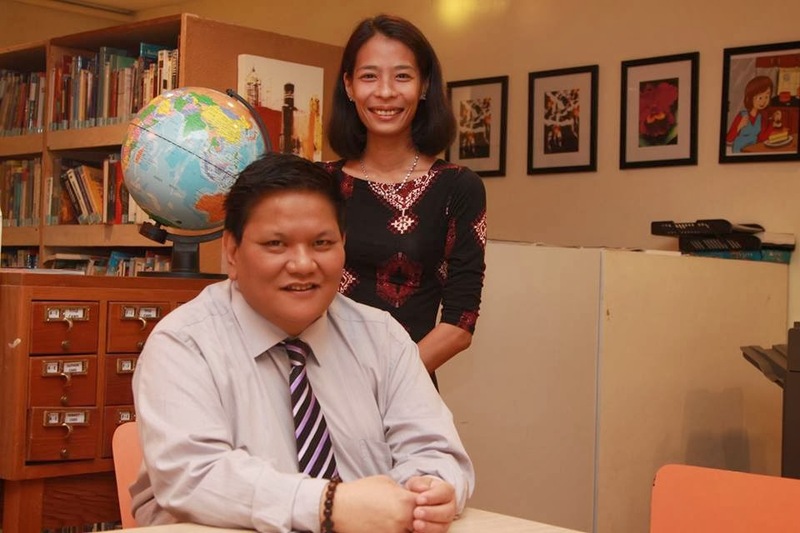 Michelle Tancioco, Headmaster, has been teaching English for almost ten years as a home-based teacher, and in the past was Operations Manager of the Asian Center English School. Kent Yang, Marketing Manager, was most recently working in Overseas Development as Deputy Team Manager for the Korean company Heungwoo Industrial Co., Ltd, and before that was also part of the Iwillpass.net, Ltd Inc. team with Amante Dulay and Michelle Tancioco, as the General Manager of the Planning Department for the Philippines. 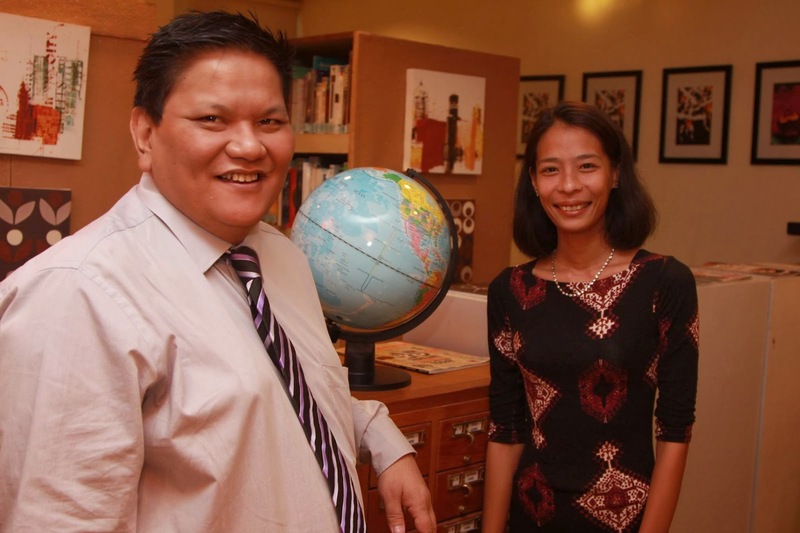 He completed his MBA at Ateneo de Manila University Graduate School. Students will be required to complete a pre-assessment exam online at the time of enrollment to help our teachers determine your current level of proficiency and place you in a class that best addresses your needs and individual goals. iELS upholds iACADEMY's philosophy to provide our students with the highest standards in education and extending those values to English language instruction. We are committed to providing exemplary English education to each and every student with a desire to expand their knowledge and give them the confidence to communicate their ideas and better express themselves to a global audience. The school will open formally on Tuesday, March 11, 2014. For inquiries and enrollment, please contact iELS at (02) 843 3271 or send an email to english@iacademy.edu.ph. For more information regarding the school and our programs, visit the iELS website at iacademyenglish.com.